Great communication from the seller. Fast shipping. 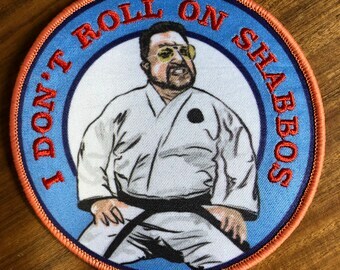 The Cobra Kai patch is the perfect gift I was looking for. Thank you so much. Love it! 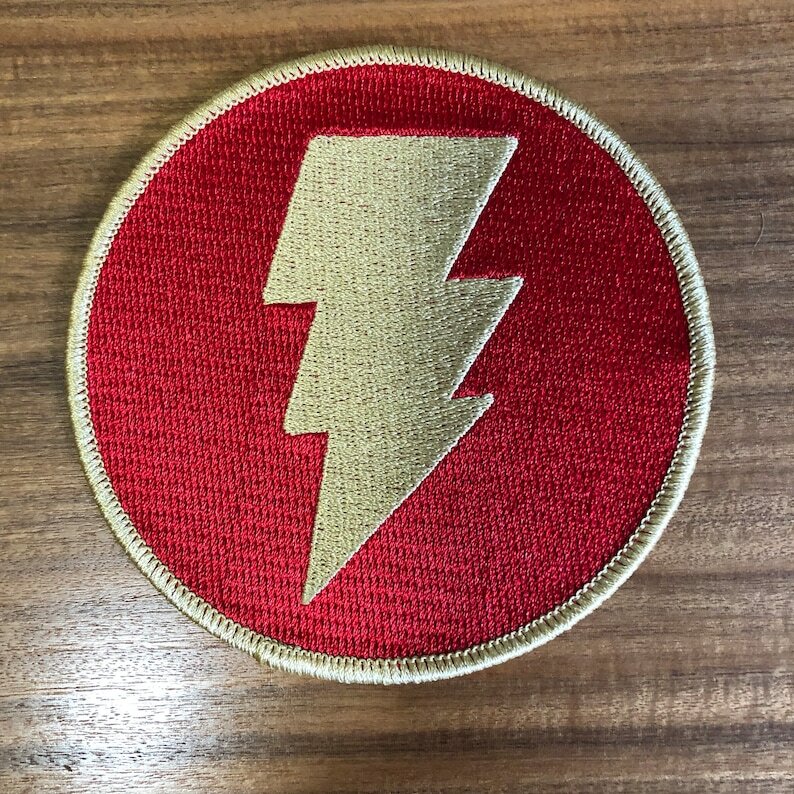 Perfect morale patch for my flight suit! !